If you take pictures with your iPhone, GPS Camera is a definite “must have” App. It’s simple and useful… Every picture you take with the GPS Camera app will automatically save your location and the time and date when the picture was taken. So imagine looking through a bunch of pictures in the future and knowing where and when that picture was taken, yes pretty useful. The app also let’s you add a message to the pic and e-mail or update your Facebook. “The Girls in Vegas” with a date and location will stay with that picture forever, so no worries that in 5 years while looking at old photo’s you won’t remember where and when that great shot was taken. So next time you say “say cheese” make sure you have GPS Camera loaded on your iPhone. 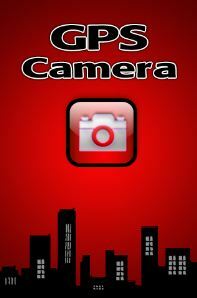 Download to iPhone click here or search GPS Camera on the iTunes app strore.